Dozens of people will be deported to Jamaica on a charter flight this week, despite many having lived for decades in the UK and having children and families in the UK. Many of the deportees, all of whom have criminal convictions, have never returned to Jamaica and have said they fear for their safety in the country. Sky News has spoken to several men currently held in Harmondsworth detention centre, where they say 30-40 men have been told they have been booked on a 6 February flight and moved to a designated wing. They include Owen Haisley, who told Sky News he has three British children and moved to the UK at the age of four in 1977. “I don’t know anything else apart from England, I’m being sent back to a country where I’ve never been,” he said. Mr Haisley served a sentence for domestic violence in 2015. He said he completed rehabilitation courses and spends time regularly with his sons, aged five and seven. He told Sky News he had made plans over the weekend to see them but was detained before they could meet. “I hold my hands up. I understand the offence, and I brought this on myself,” he said. According to Jamaican media, the details of 50 deportees have been handed to Jamaican authorities ahead of a scheduled arrival on 6 February. The charter flight – booked by the UK government specifically for the purpose of deportations – is believed to be the first to Jamaica after the Windrush scandal. “The UK, like many other countries, uses charter flights to return people to their country of origin where they no longer have a right to remain,” a Home Office spokesperson told Sky News. The government operates a stringent policy around the deportation of people who have served prison sentences, deeming their removal in the public interest. But campaigners say deporting people who have served their sentences constitutes a kind of “double jeopardy” that sees people effectively exiled from their homes and families because they do not have the correct paperwork. Speaking from the detention centre where he is being held, Mr Haisley said: 'I hold my hands up, I have made mistakes but I have gone to prison, done my time for it, done rehabilitation and restorative justice, and they say I can't have a second chance. 'Why do I have to be sent to another country and bring my children up on Skype? After spending time in London as a child, Mr Haisley moved to Manchester 30 years ago to live with his great aunt, who is part of the Windrush generation. 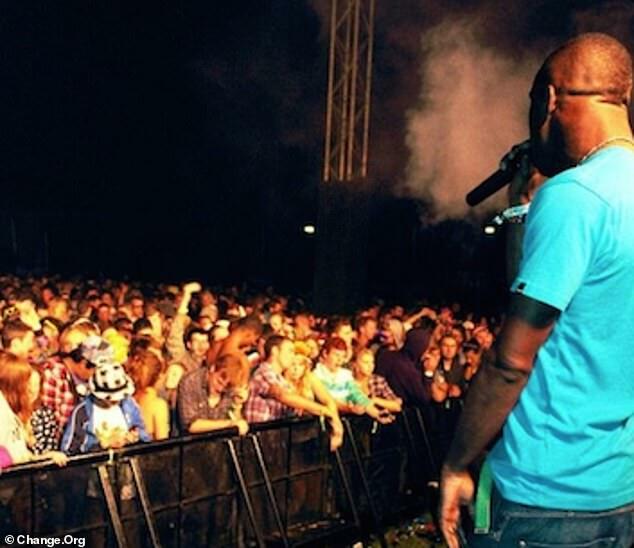 He gained popularity as a drum and bass and jungle DJ and MC and enjoyed residences at city centre nightclubs. He then spent 12 years teaching music workshops to young people as part of the organisation Greater Manchester Music Action Zone and most recently worked as a mobile phone executive. He has worked legally with the National Insurance number he was given when he was 16 and paid taxes. Mr Haisley holds a Jamaican passport but says he feels 'more Mancunian than Jamaican'. He said he never thought to apply for a British passport because he had lived and worked in the country for so long without a problem - a decision he now regrets. 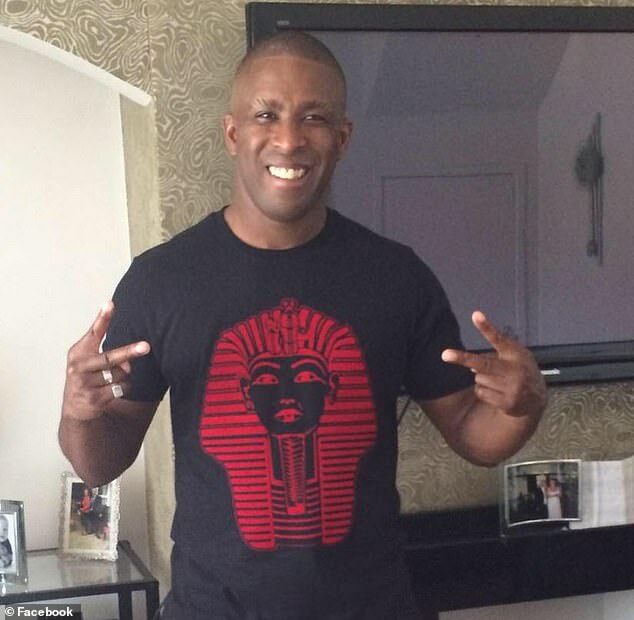 After various appeals to the Home Office over the last three years he was detained and was due to be deported on a charter flight to Jamaica last April, days after the Windrush scandal broke. But the flight was cancelled for reasons the Home Office did not disclose. They raise particular concerns over the use of charter flights, which mean dozens of people are detained over the course of a few weeks then removed as a large group under stringent security. “These secretive night flights are the most brutal part of this government’s vicious immigration regime,” Sean Lyons, of activist group End Deportations, said. “Many of the people the government is planning to force on to the plane to Jamaica will have ongoing asylum claims, many will have children who live here. 22-year-old Chevon Brown, who came to the UK when he was 14 and received a deportation order after a dangerous driving conviction, has been told he is booked to leave on a flight on 6 February. Mr Brown said the Home Office have told him he was “not integrated” into British society. “How can they say that?” he told Sky News. “I had plans to live in the UK for the rest of my life, my missus is here, she’s English. I’ve accepted the English way of life. Speaking from Harmondsworth detention centre, Mr Brown said detainees were complaining of mice and rats and were suffering from the cold. He has a prescription for antidepressants but said he has not been able to access the medication he needs, despite repeated requests. Twane Morgan, an Afghanistan veteran with PTSD, is also facing deportation. He was detained last month and is currently being held in Colnbrook detention centre. It is not clear whether he is booked on next week’s flight. Some of the men did not want to be identified: they are afraid their British accents and appearance will flag them as deportees on their arrival in Jamaica and put them at risk of violence. 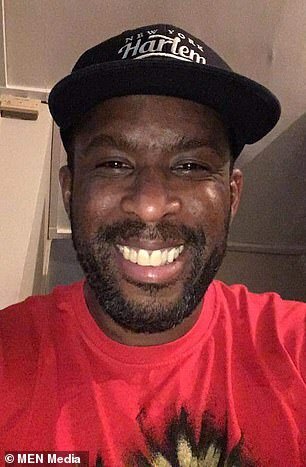 Among those fearful of being targeted is Rodney (not his real name) who moved to the UK at the age of five, and was served a deportation order after being sentenced for drugs offences.